This is summer time and summer means a lot of humidity and heat which causes a lot of damage to the hair. 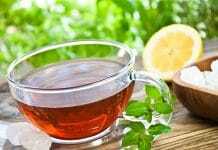 As you know that fruits are very beneficial and nutritious for us may it be summer or winter fruits have always been everyone’s true friend. 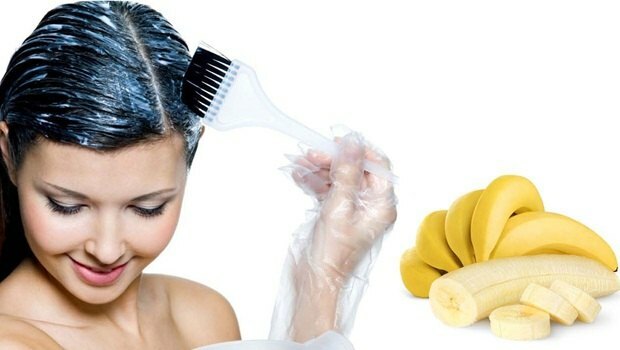 So today I’ll be sharing with you all 5 absolutely easy DIY fruit hair masks those will make your dry and damaged hair smooth, strong and shiny. Blend all the ingredients together and cover your hair literally with it. This natural homemade hair mask brings wonders to dry hair. Remove the skin and seeds of a fully ripe papaya. Cut it into slices and blend it well to get a smooth puree. Make sure no papaya chunks remain in the puree. 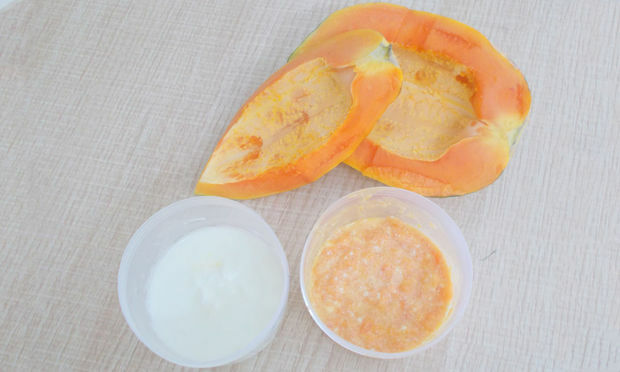 Add ½ cup unflavored yogurt to the papaya paste. Mix it well so that the paste of uniform consistency is made. Apply this pack on the hair, especially on the scalp and hair from the roots to the ends of the hair. Leave it on the hair for 30 minutes and then wash your hair thoroughly with water and shampoo. It is essential to apply shampoo on the hair after applying yogurt on the hair otherwise yogurt can give a stench on the hair and becomes rancid. 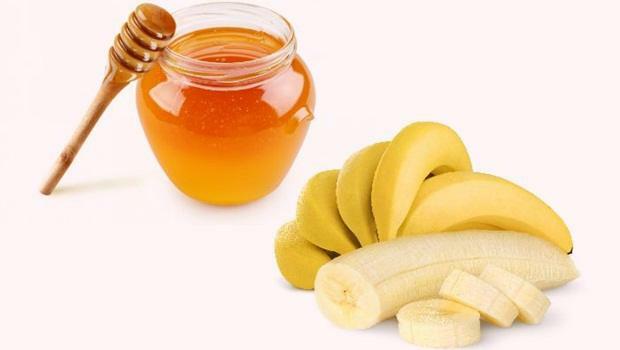 Take a ripe banana in a bowl and add it three table spoons of honey. Smash the banana to get a smooth paste. In order to avoid the lumps grind it for few minutes. Apply the mixture to hair, concentrating on hair strands and ends. Let it sit for 20 minutes and then rinse off with your hair wash. The moisturizing properties of honey helps to lock the moisture in your hair and this pack also treat the split ends well. Peel, core and grate 1-2 large apples (or you can put them in a blender). 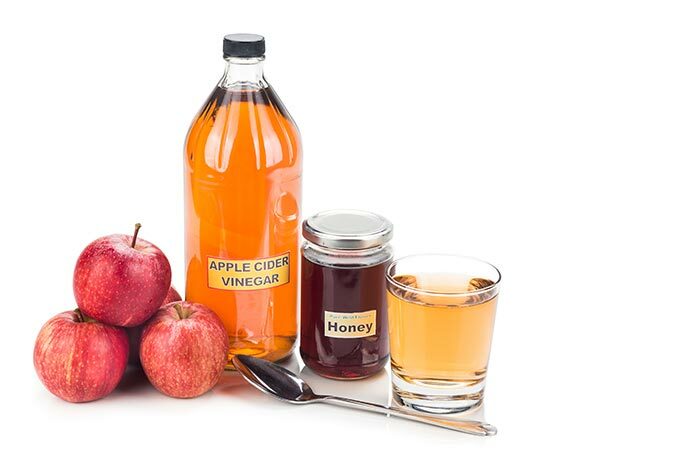 Combine this pulp with 2 tablespoons apple cider vinegar, 1 teaspoon lemon juice and 1 tablespoon corn flour; mix well. Work this mixture into dry, unwashed hair and cover with shower cap or plastic bag. Leave it on for 30 minutes. Rinse off the hair mask with tepid water. Wash your hair as usual (shampoo + conditioner). Take a banana and mash it properly. Mash some papaya and mix it with the banana..
Now add a spoonful of honey and mix it well. Use organic honey for best results. Put the above mixture in a blender to remove any possible lumps. The hair mask is now ready for use. Apply it from roots to tips and wait for it to dry. Now wash it off with cold water and a mild shampoo. Blowdry your hair from top to bottom. Use both cold and hot dry. You can also avoid blow drying if you want. 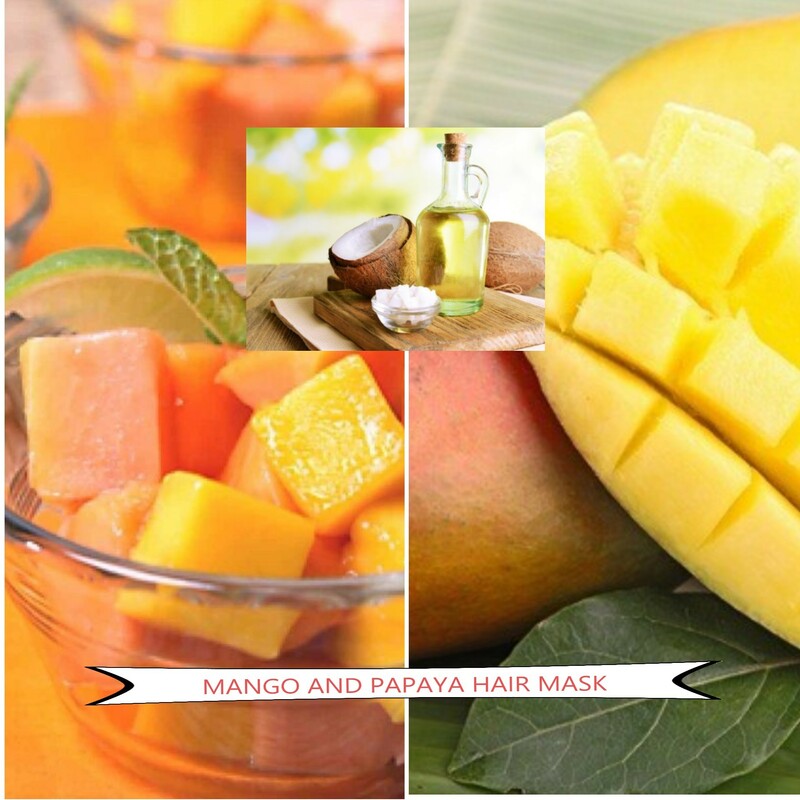 Do try these amazing hair masks and get rid of dry and frizzy hair, stay tuned for more such blogs! Previous articleBollywood Gym Songs You Must Add In Your Gym Workout Songs Playlist.